This is Chris Jr! Chris Jr was a victim of a house fire on March 2, 2017, where he suffered from 1st and 2nd degree burns to his forehead and his hand. 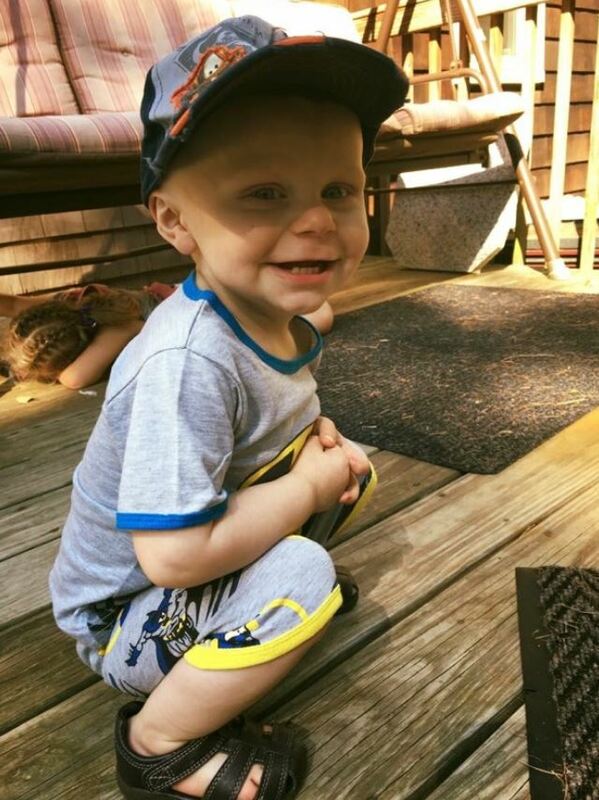 Two months later on May 3, 2017, he was diagnosed with stage 4 neuroblastoma. He has a large tumor on his adrenal gland and behind his right eye. He is going through 6 rounds of chemo, surgery, radiation and stem cell transfusions. Throughout everything he’s been through he continues to show his strength and put smiles on the hearts of everyone who comes in contact with him! His smile is so contagious!